Founded in 1986, the museum host, in 1965, the “Société d’archéologie préhistorique du Québec (S.A.P.Q.)”. The S.A.P.Q. 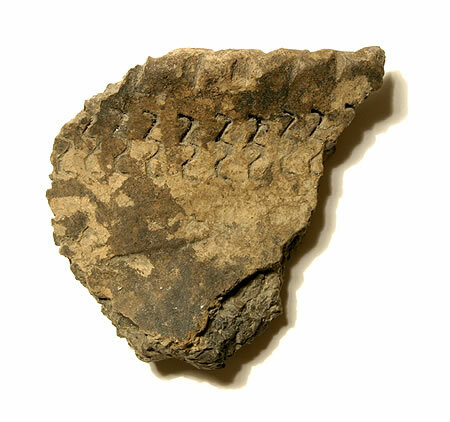 began archeological digs at the site, and in 1975, the site was classed as a “Quebec culture and heritage site” by the provincial government in response to the surprising historical wealth of the area. However, it is only in 1977 that the University of Montreal puts in place the first accredited Archeological Field School in Quebec. The course was taught until the year 2000. Pointe-du-Buisson thus became an important site for transmitting historical information to wider audiences. Little after its inauguration, Pointe-du-Buisson became recognized as a center for historical interpretation by the minister of culture and communications of Quebec, which allowed it to put in place a permanent collection and exhibits to welcome its first visitors in May of 1986. Recognized and supported since its foundation by the municipality of Melocheville, as well as by the City of Beauharnois, Pointe-du-Buisson defines itself today as an museum institution which receives regional recognition. 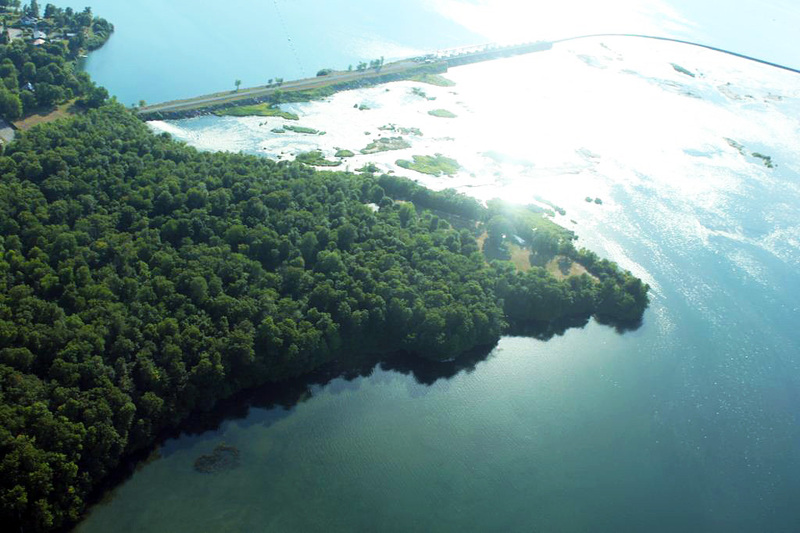 In 2002, Pointe-du-Buisson is dubbed “Cultural Treasure” by the “Conseil de la Culture de la MRC de Beauharnois-Salaberry”. The same year, a new permanent exhibit is inaugurated along with a new circuit of interpretive nature trails on the site. Two years later, in 2004, Pointe-du-Buisson’s archeological collection is repatriated in its archives. Many facilities are established, such as the laboratory-storeroom, which is entirely accessible to the public. Throughout the course of its institutional history, Pointe-du-Buisson remains an important place of research for archaeological professionals and students. 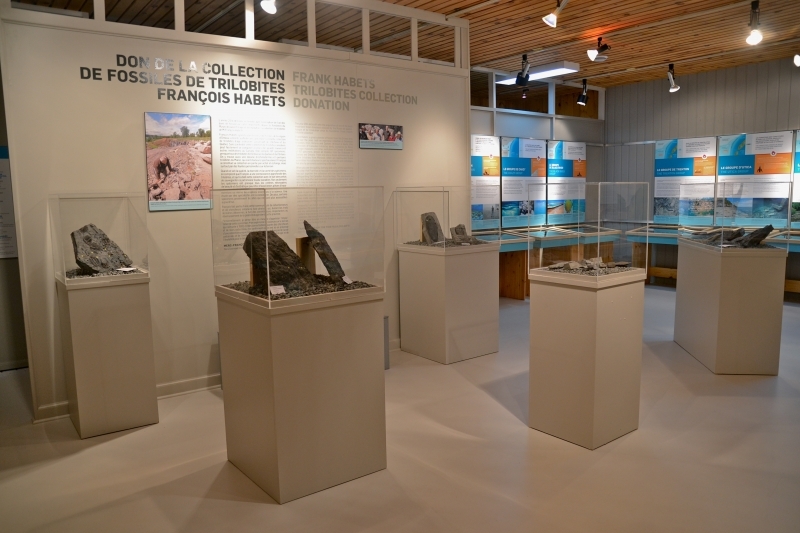 In 2006, Pointe-du-Buisson was designated as a Historical Site of National Interest of Canada and two years later, in 2008, the museum reinforces its archeological mission. By doing so, it took on a new logo illustrating this archeological vocation, as well as a new denomination: Pointe-du-Buisson Archaeological Complex. It thus became the first and the only museum of its kind in Quebec dedicated to public archeology. Pointe-du-Buisont is one of the leading institutions in public archaeology in Quebec: a beacon in research, education, and information broadcasting. And the digging continues!